For most cyclists, climbing either Mont Ventoux or Alpe d'Huez would be more than enough for a day's riding. But both of them, in one day? That's the challenge set by cycling travel brand Velusso, whose new Devil Ride event sets riders the mission of completing both these legendary climbs in one epic 265km ride. With over 7200m of climbing, the Devil Ride enters the fray with a decent claim to being of the toughest one-day cycling challenges out there. 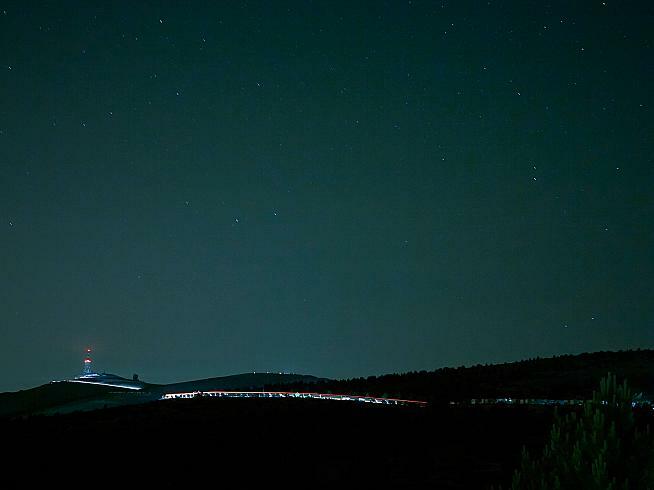 Even the pros would think twice: Mont Ventoux and Alpe d'Huez are two of the most revered climbs in Europe, battlegrounds to some of the most iconic bike races in cycling's history, and tackling them both in one ride is a feat very few have accomplished. The idea for the ride came from Velusso founder James Bowtell, himself no stranger to ridiculous feats of endurance. In 2014 he set a new Guinness World Record for the Race Across Europe, becoming the fastest solo rider from Ufa, Russia, to Cabo Da Roca, Portugal - a 6,226 km journey that saw him rack up 212 hours in the saddle. Giving his reasons for commercialising this devilish ride, Bowtell said: "This type of event encompasses certain things we look for in a ride. 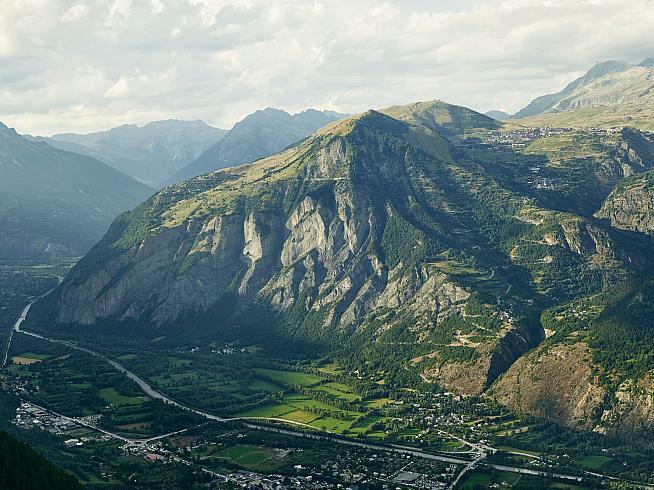 It's an unusual route, its start and finish points mark two of the world's most famous climbs, it pushes amateur cyclists' boundaries and once accomplished, it will be talked about over a pint or coffee for years to come." It's certainly a challenge that will sit proudly on the palmares of any cyclist. 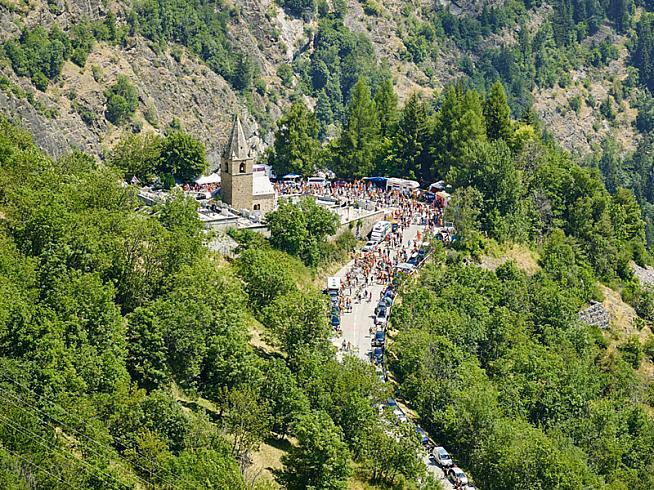 The Velusso Devil Ride takes place on 25 August 2019, and needless to say is only for the extremely brave, fit and/or foolhardy. You'll have to do the pedlaling yourself, but entrants will at least be supported along the route by the Velusso crew with feed stations, mechanical support and following vehicles. The ride rolls out in the early hours of the morning, and Velusso expect the first riders to reach the finish further east atop Alpe d'Huez around 7pm. For more details and to get your name on the start list, visit www.velusso.co.uk.